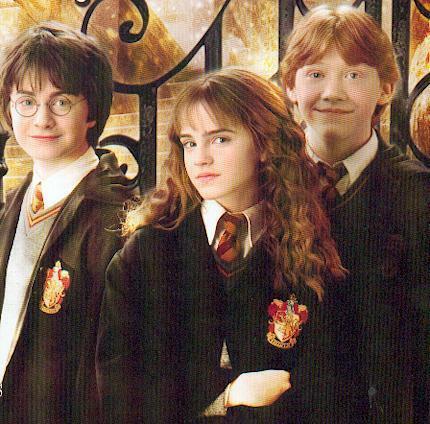 Harry,Ron and Hermione. . Wallpaper and background images in the 헤르미온느 그레인저 club tagged: hermione with ron and harry. This 헤르미온느 그레인저 photo might contain 신사복, 비즈니스 정장, 잘 입고 사람, 정장, 바지 정장, 잘 차려 입은 사람, 양복, and pantsuit.